In an effort to get more community involvement, I'm opening up the interviews section to everybody who wants an interview on busstop. Starting in two weeks, I'll be posting up a bi-weekly interview section called 10 Questions. 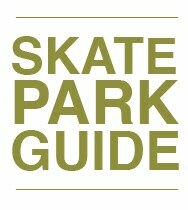 Everyone who rides a skateboard or works in the skateboarding industry is eligible. 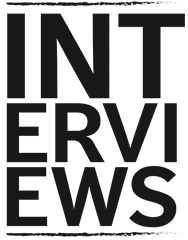 You'll be able to find these interviews alongside the featured interviews in the link on the right side of the page. If you want to talk about yourself, show people how awesome you are, got bugged by me to participate, or just want get your name on my website, go here and answer the listed questions. When you are done, send photos to the listed address. That's all there is to it.